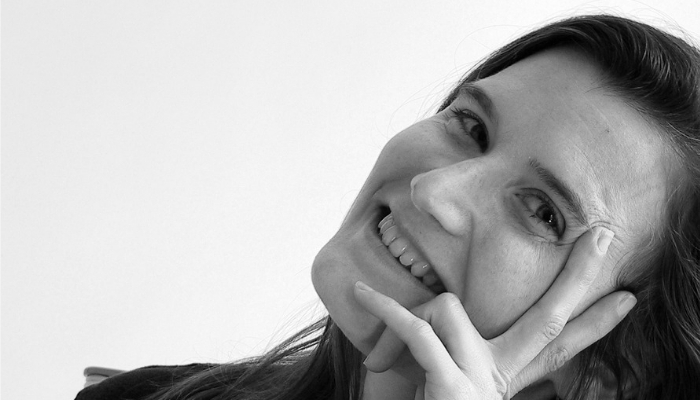 Read our interview with Benedicte Magnin-Robert and learn the inside story of her unique woven handbags. 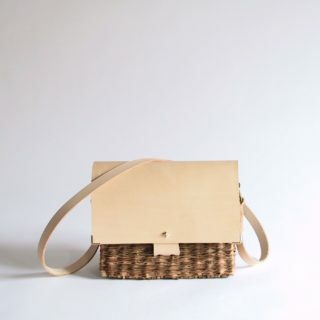 To create her uniquely elegant woven handbags, Bénédicte Magnin-Robert uses, not the core of the thin willow branches traditionally used in basket making, but rather the thin strips of outer bark. 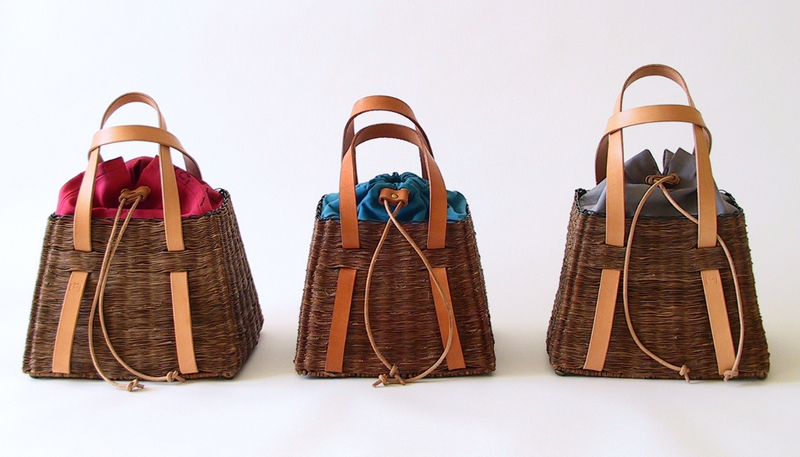 Her production is limited to 20 bags a year, and the waiting list is growing! I began my professional life as an architect. 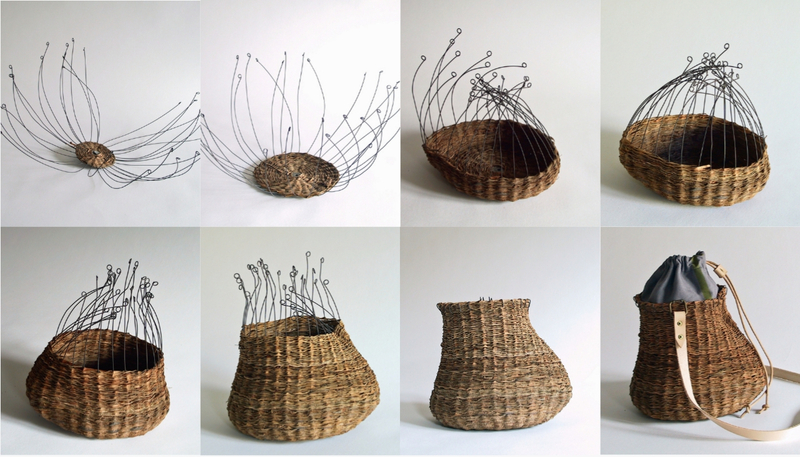 After graduating from the National School of Architecture in Grenoble, I branched off into a new type of construction at the Fayl Billot National School of Basketry, before opening my workshop in 2010. 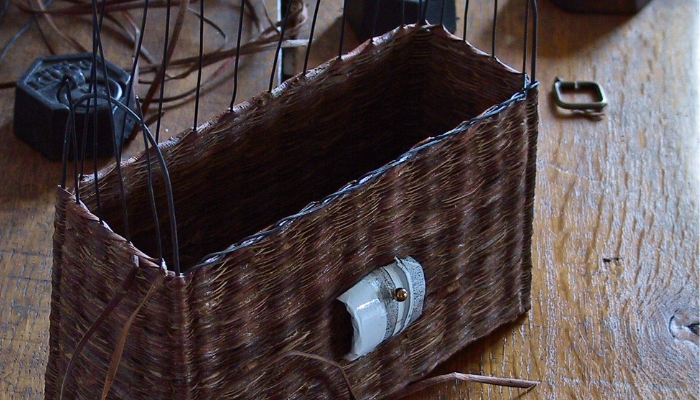 My idea was to take an architect’s approach to the conception of my wicker “constructions.” For example with bags such as Le Précieux or Le Débonnaire, I have applied the perfect proportions of a building façade to my bags: one third wicker to two thirds leather. In fact, I started with the ideal volume to contain the objects in a handbag, then began with the foundation of the bag and worked up. How important is it for you to experiment with new techniques and materials? My technique is quite unique, as well as the material used. Experimenting with different types of materials is very stimulating for me to reach the perfect product. In particular, I am extremely demanding about the raw materials that I use. The leather I work with is sourced from the best tanneries, and is stabilized by means of vegetable-tanning, rather than through the use of harmful chemicals. Tell us about your products, production process and what makes them special. My technique is closest to textile weaving. 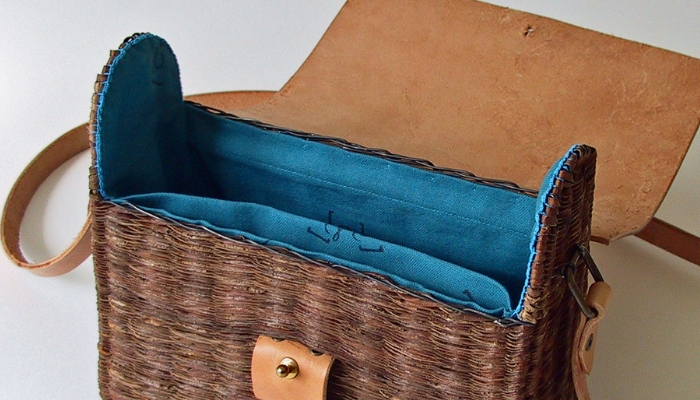 Attention to all detail is important to me, as my bags are made to last and should be built using natural materials. While basket weavers generally use wicker, which is the round inner core of a branch, I choose instead to work with thin strips of the outer bark because of the rich color and texture it offers. I have a preference for the beautiful browns, greens and green-grays of the Belgian red willow, though my palette also includes wild willow, alder or ash bark. I carefully select each strand to make certain each one is of excellent quality (no sign of crushing, for example), with the right variations in color. A light metal structure provides strength and allows an extremely fine weave known as éclisses sur champ. 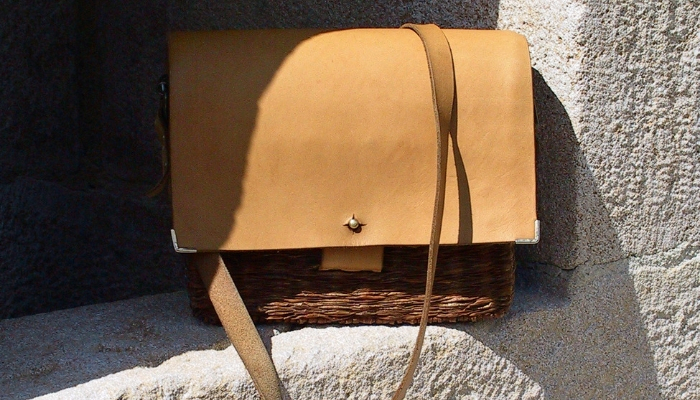 Some bags may have a leather component to it, such as le Précieux which features a natural taurillon leather “roof” covering the woven foundation. 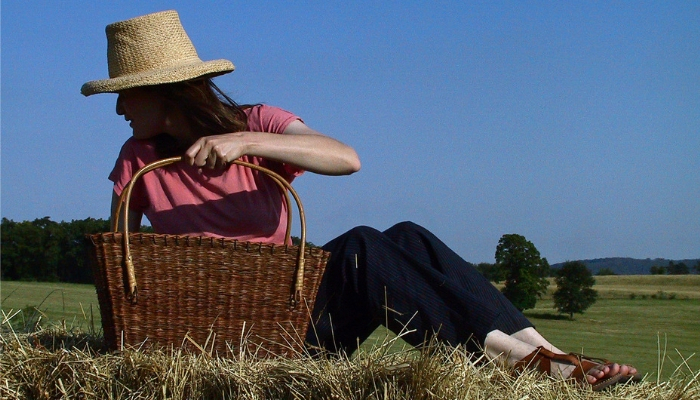 For the lining, I use only 100% cotton, silkscreened with my logo La Tresseuse. The logo is printed by the art workshop L’Atelier Fra-Joséphine using natural vegetable- or mineral-based inks depending on the color. This is a very long and detailed process, which explains why my production is limited to roughly 20 bags a year. 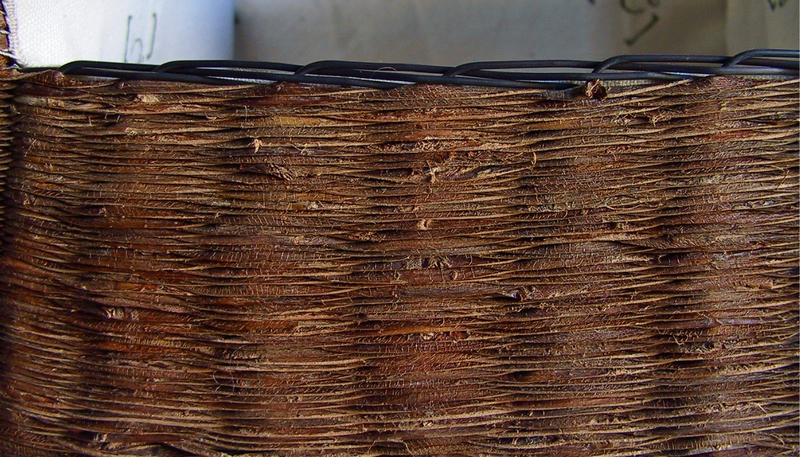 Your creations are distinctive for their use of red willow bark and the specific technique called éclisses sur champs. What is the reason for this choice? 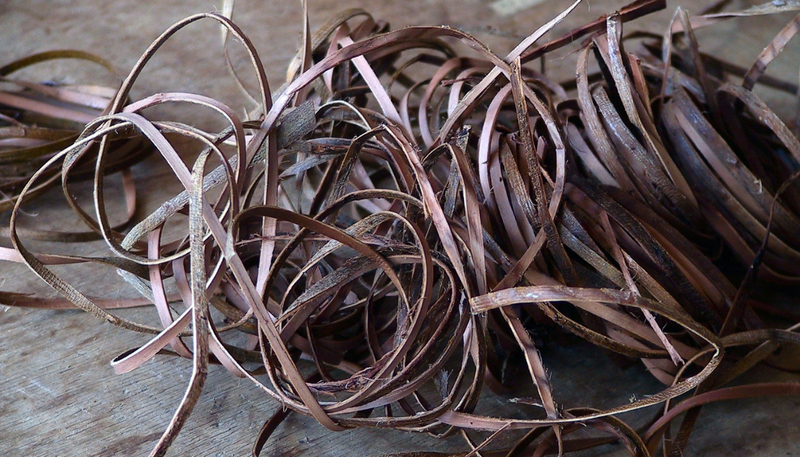 While you might say the use of red willow bark is my special trademark, the traditional building technique éclisse sur champs has been used for centuries in the weaving industry in the Thiérache region. 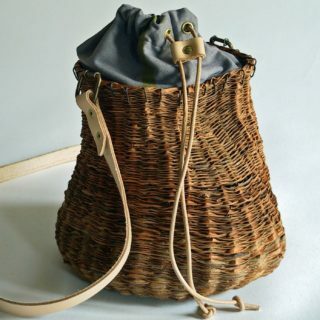 This region, located in the foothills of the Ardennes in the East of France is still renowned for its fine and luxury basketry. The technique is remarkable for eliminating any potential weaknesses such as knots, and brings strength and beauty to the piece. 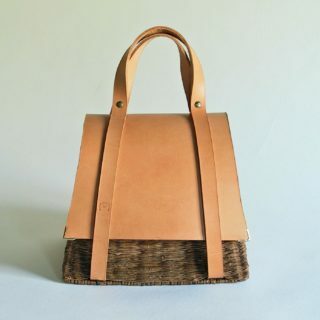 The result offers a very fine weaving of the bark and a solid bag which will last many years, even if used daily. I have been using mine for the past 5 years! Which bag would you recommend? 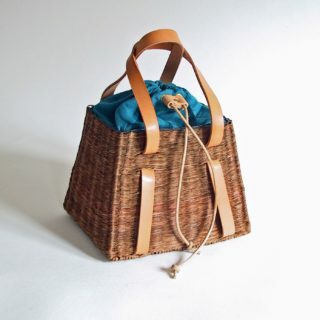 A woman’s bag is a very personal statement and should reflect a woman’s personality while at the same time offering the functionality she needs. Some women love the boho chic style of Le Débonnaire with its organic curves and shoulder strap. The drawstring top allowing the artsy woman to just toss things inside pell mell. Others are well-organized and only keep a limited amount of contents with them. Le Dévoué is perfect for carrying the essentials in a small, sleek shoulder bag. I like the front flap that I can easily flip open, and the long leather strap that lets me style it as a shoulder bag, messenger-style or crossbody. It is ideal for everyday use. On the other hand, I would recommend Le Précieux is for more special occasions. I would like to develop a men’s collection, as soon as I find the time to do the right research and experimentation. I’m also very interested in increasing the collaborations with companies in the fashion industry.